Because not all inasals are made equal. 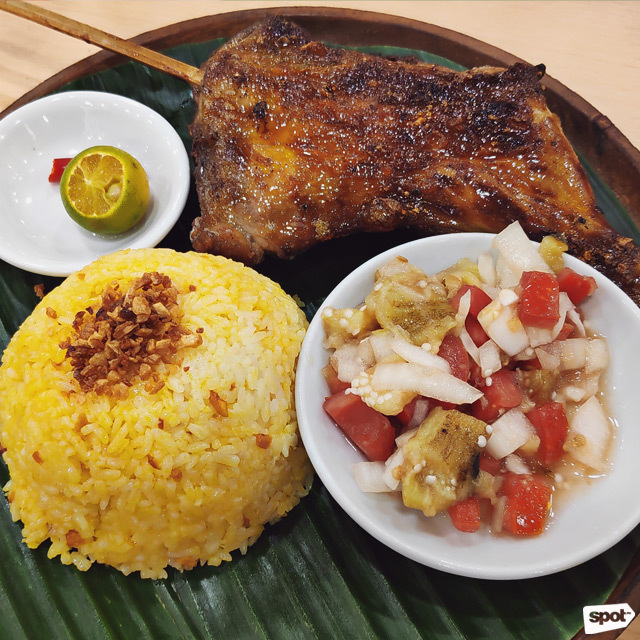 (SPOT.ph) Simple as it may (seem to) be, inasal is one of the most well-loved grilled chicken dishes in the Philippines. Known to have originated from Bacolod, a good chicken inasal recipe makes use of ingredients like vinegar, calamansi, ginger, lemongrass, brown sugar, among others, for a rich marinade. It's then grilled over coal while basted with spice-infused annato oil. 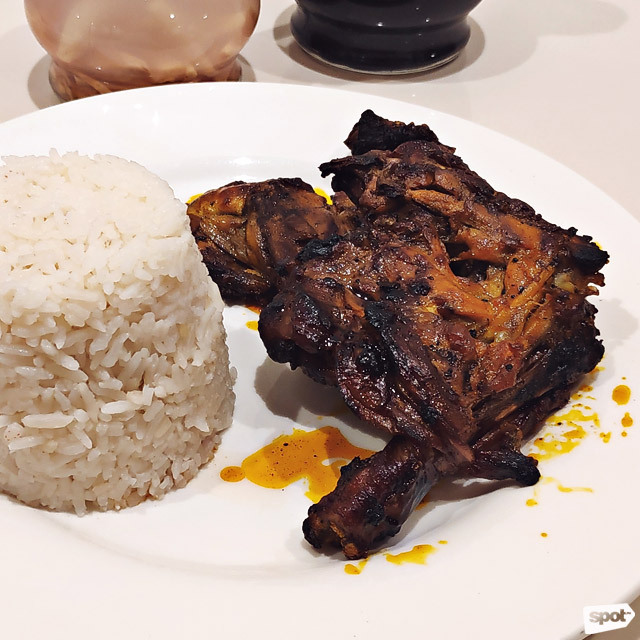 Don’t be fooled by its similarity to the chicken barbecue—the inasal’s unique blend of flavors is an entirely different gustatory experience you shouldn’t miss. 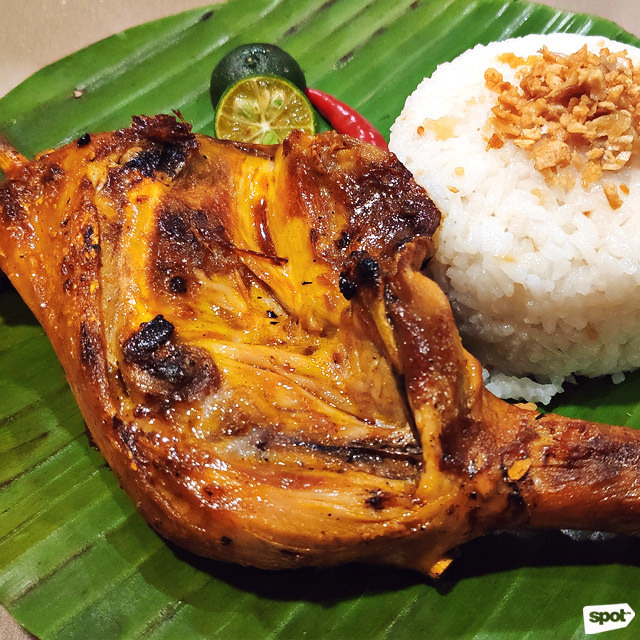 Some would say that only the ones in Bacolod can do justice to the classic dish, but several places in the Metro have come up with their own variations of the inasal, promising authentic flavors from their own recipes. With new players in the scene, we figured we needed to update our previous list of favorite inasal places. 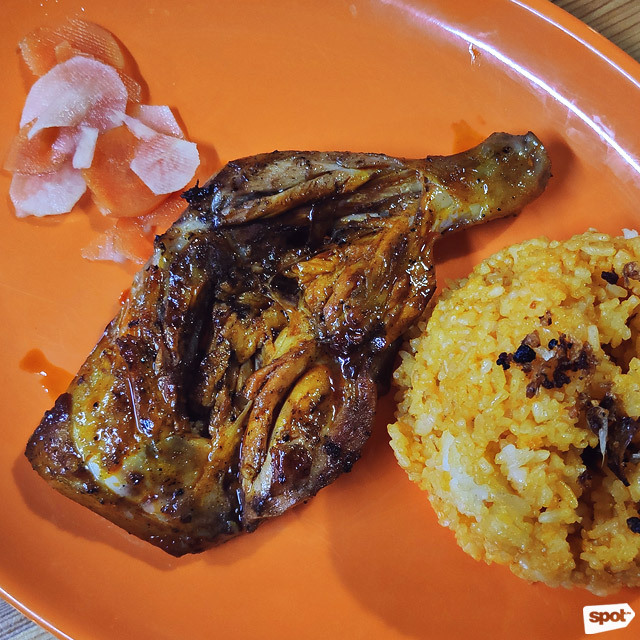 We tried out all kinds of places serving this chicken dish—from fast-food chains and laid-back grill houses to fancy sit-down restaurants and even food-park stalls—to search for the best-tasting inasal in Manila, ranking them based on how balanced the tangy, smoky, and savory flavors are; and on how well they're grilled, checking the meat's tenderness and the skin's texture and char. 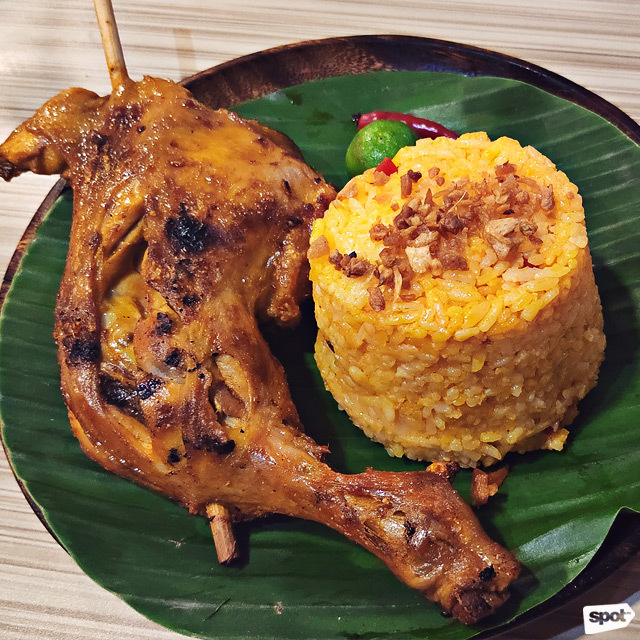 A favorite among many for its affordable price and unli-rice option, Mang Inasal’s version veers away from the classic Bacolod-style inasal. The PM1 or Paa tastes almost like a regular chicken barbecue—it lets go of the sourness in place of sweetness, with hints of pandan to give it an extra oomph. It's not so bad for its hefty serving. Don't forget the chicken oil. See a list of Mang Inasal branches. 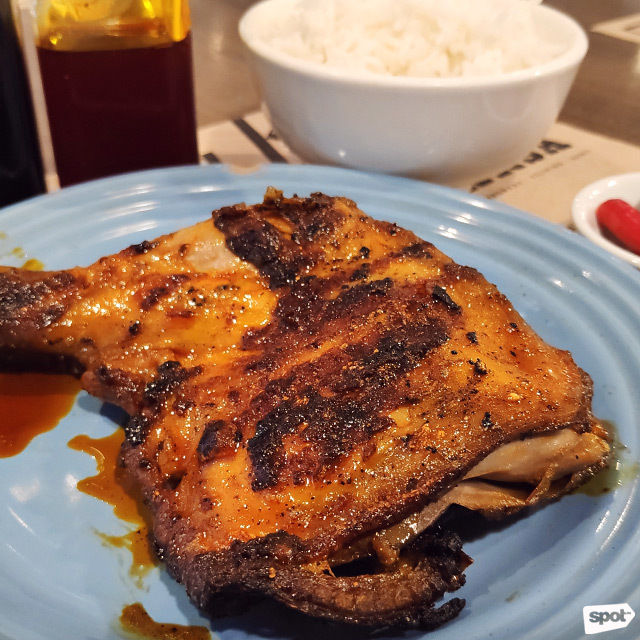 Less tangy than most inasal variations but nonetheless tasty, Chicken Bacolod’s Paa offers all the flavors you’re looking for in a good inasal dish, but misses some of the finer points. The meat is tender but a little bland, with the flavors infused on the skin instead, which is crispy, salty, and slightly smoky—you won't be able to save the skin for last on this one. See a list of Chicken Bacolod branches. Oozing with annatto-infused chicken oil, Sarsa’s inasal (by renowned Negrense chef JP Anglo) is grilled to perfection, keeping its yellow hue while sporting just the right char for that smoky flavor to peek through. The meat is tender and juicy, but they might have overdone the salt. It's not much of a problem when paired with rice, but this would have ranked higher if the saltiness was dialed down a bit. 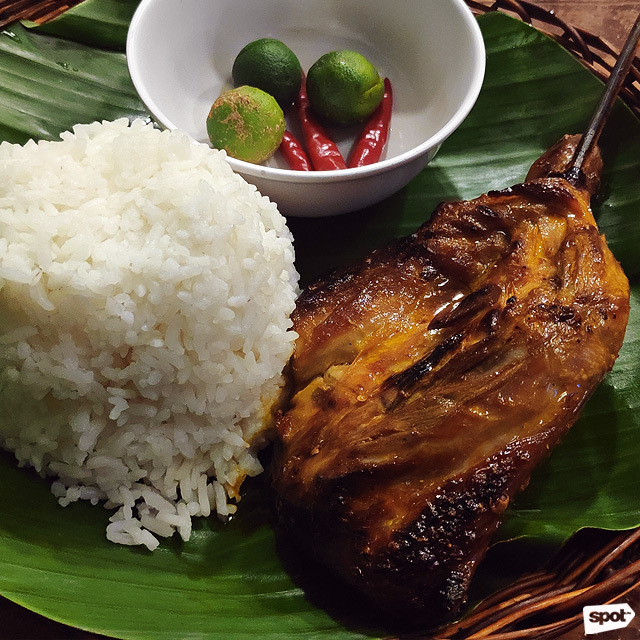 Though it’s relatively new to the inasal scene in the Metro, Soogba’s take on the classic dish is a must-try. 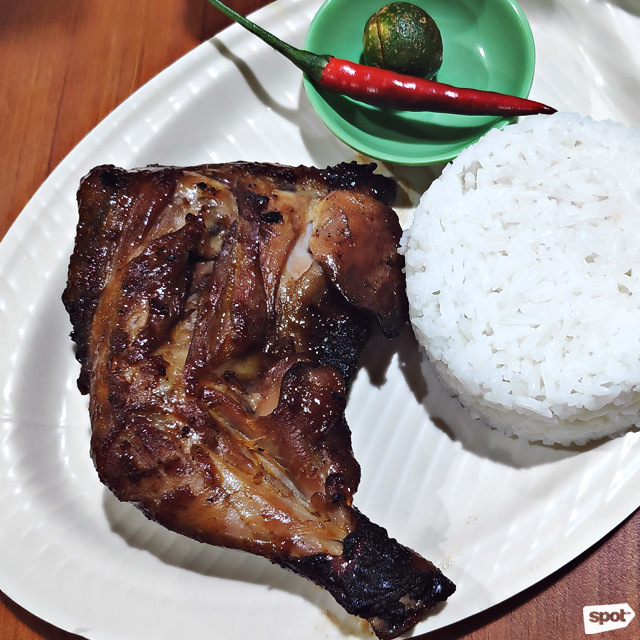 This food-park stall was put up by a Bacolod-born home cook and he definitely knows how to grill a mean inasal, with a distinctive smokiness that matches well with the marinade's zesty flavor. Even though the skin doesn't have that signature crisp, the meat is juicy and flavorful to the bone. See a list of Soogba branches. One of the reasons we liked Señor Inasal’s Paa is how they managed to keep the meat succulent while cooking the skin to a crisp. 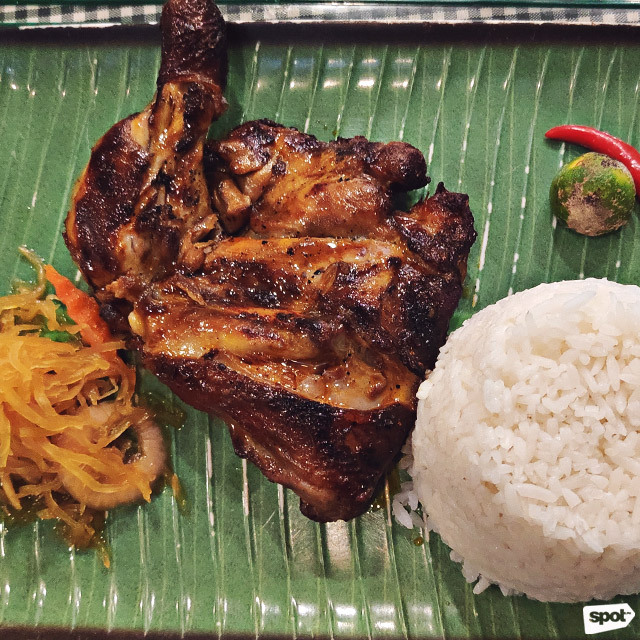 The sour and smoky flavor of their inasal was balanced by a mild herbiness from the pandan, giving it a simple but well-rounded flavor. With the hefty serving and affordable price, it's definitely one of our favorites. Señor Inasal is at 52D Scout Santiago Street, Quezon City. 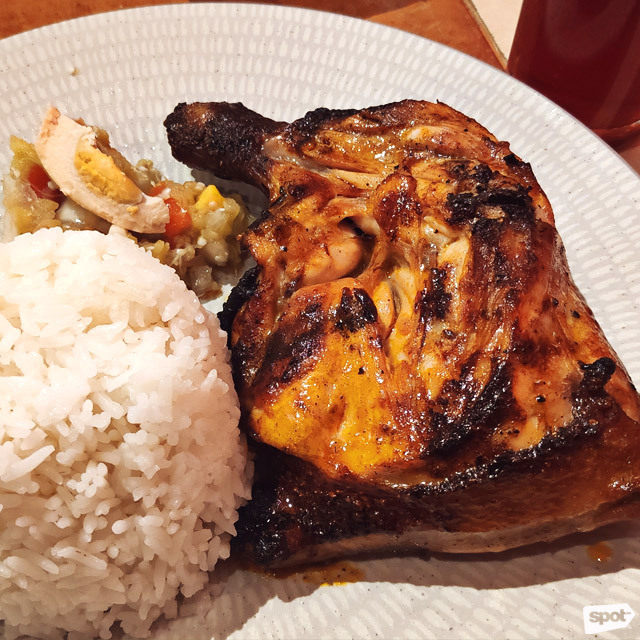 With many places in the Metro offering inasal these days, it’s difficult to make sure you're bringing something new to the table. Negros Inasal Express’ grilled chicken definitely offers a unique flavor as far as inasal goes. We’re guessing their inasal's marinade contains sinamak—it has a certain tanginess that makes the meat taste as if it's cured. The inasal's skin is crispy, but the bitterness of the burnt bits tend to get in the way of the other flavors. Negros Inasal Express is at 85A Timog Avenue, South Triangle, Quezon City. Serving Ilonggo food since 1993, Bacolod Chicken Inasal’s take on inasal shouldn’t be overlooked. At first glance, their serving might look like a regular chicken barbecue, the signature yellow color masked by its brown exterior, but it hits all the right notes to curb your inasal cravings—it’s zesty, salty, smoky, and slightly spicy, with crispy charred skin to top it all off. See a list of Bacolod Chicken Inasal branches. Bacolod Chicken House—simply called Chicken House by regulars—stays true to a four-decade-old recipe originating from Bacolod itself. You get a very subtle hint of ginger from the chicken, the slight kick adding an interesting contrast to the sourness. The skin—which sports a vibrant yellow color from the annatto—is crispy and tastes mildly of lemongrass. 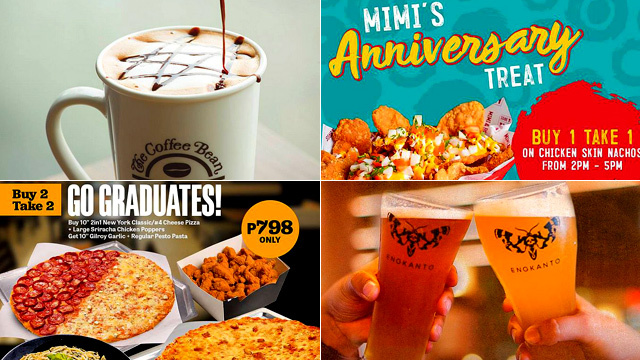 Bacolod Chicken House is at Imperial Building, Pio Del Pilar, Makati City; 114 K Savana Market, Metropolitan Avenue, Pasong Tamo, La Paz, Makati City; 25 President's Avenue, B. F. Homes, Parañaque City; and at G/F Femii Building, A Soriano Street, Intramuros, Manila City. Aida’s Chicken in is a cozy, unassuming restaurant in downtown Makati, but its original branch in Manokan Country in Bacolod is known to be a crowd favorite. An order comes with rice, a side of eggplant ensalada, and a bowl of soup, but as the resto’s name suggests, the chicken is the real showstopper. 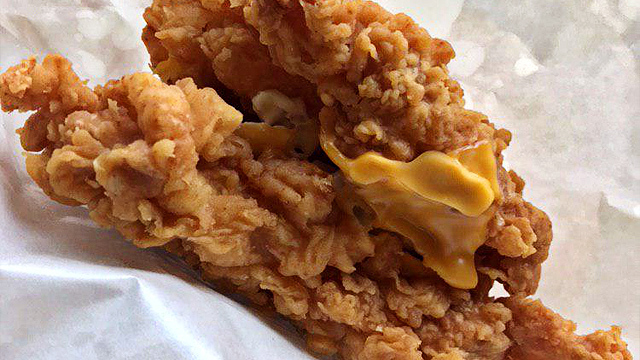 The meat is so tender that it’s almost succulent, but what’s really fascinating is how subtle every flavor is—mildly tangy and salty with just the right hint of sweetness, letting the chicken’s natural savory taste to come through. Aida's Chicken is at Makati Cinema Square, Chino Roces Avenue, Pio Del Pilar, Makati City. Topping our list once again is JT’s Manukan version of the classic Bacolod dish. Even its aroma, once served (fresh from the grill), is enough to tell you it’s a cut above the rest. Slow-cooked on the grill, the crispy skin has just the right char to give it a rich, smoky taste. 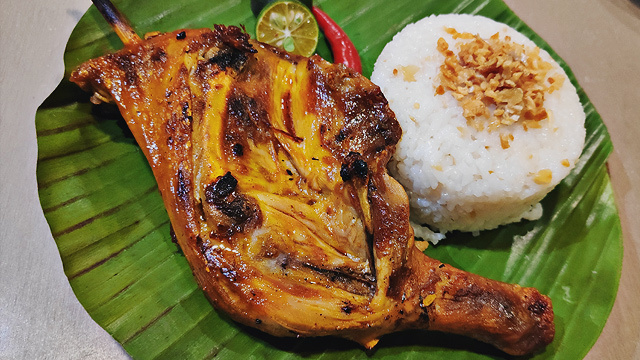 The juicy meat is packed with an explosion of classic inasal flavors: The sourness isn’t overpowering and every bite gives you a hint of ginger and lemongrass, each flavor coming together in perfect balance, and going all the way to the bone. You’ll love it as it is, but don’t hesitate to ask for extra chicken oil to really get the most of out of your meal. See a list of JT's Manukan Grille branches.